Objective : The three years Distance Learning Bachelor of Science (B.Sc.) 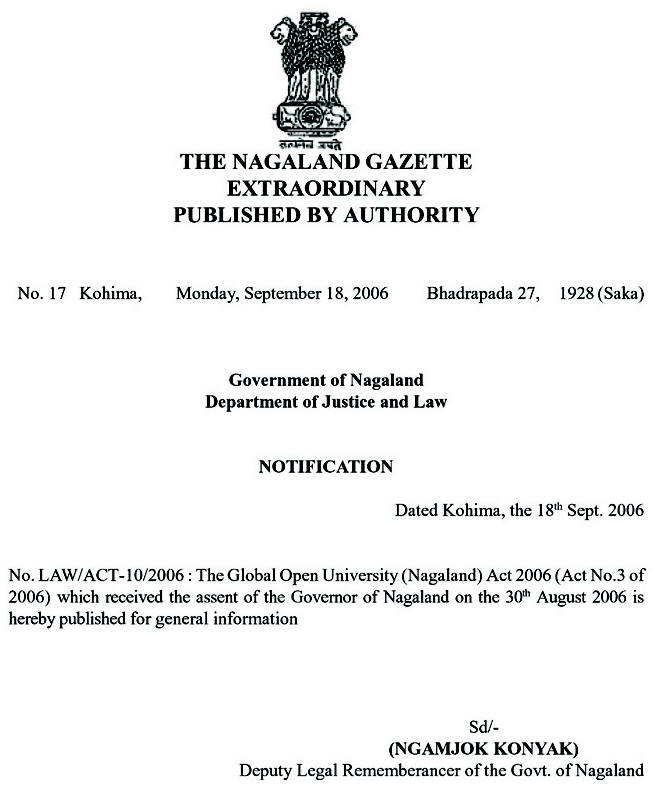 Degree in Dialysis Technology conducted by The Global Open University, Nagaland has been designed for meeting the demand of the growing needs of experts in the fields of renal care and renal disease therapeutics, dialysis equipment operation and maintenance, dialysis therapy etc. Awards : Bachelor of Science (B.Sc.) Degree in Dialysis Technology shall be awarded to the successful candidates. There is a great demand for those having full fledged training in the areas of dialysis therapy and treatment for patients having renal failure and kidney trouble. 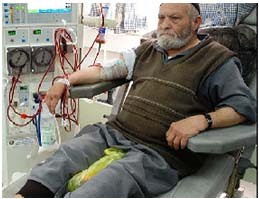 Dialysis is a process for removing waste and excess water from the blood and is primarily used as an artificial replacement for lost kidney function. It is regarded as a holding measure until a renal transplant is performed. Accordingly, the Application Form duly filled-in along with four stamp size photographs, copies of certificates and mark sheets and a Bank Draft for the full fee i.e. Rs. 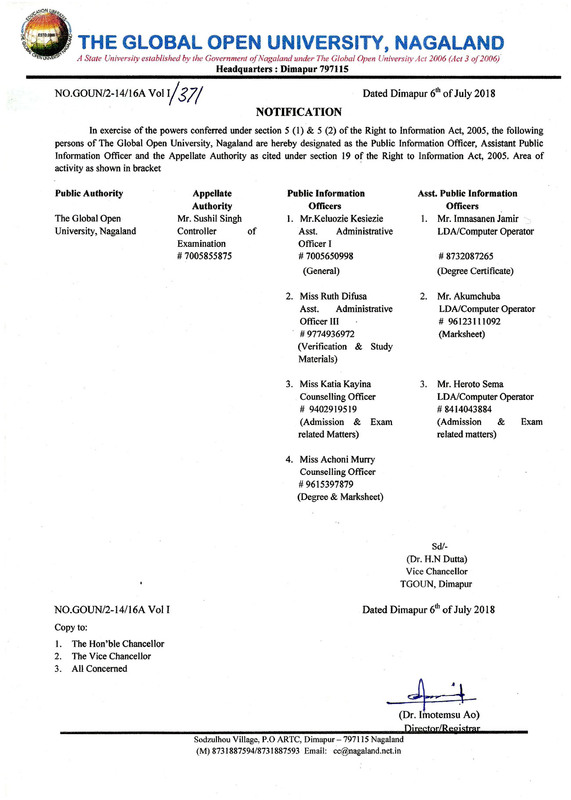 24,125 in the name of “The Global Open University, Nagaland” payable at Dimapur must reach the Admissions Officer, The Global Open University, Sodzulhou Village, NH-39, Dimapur - 797115 by registered post only. Attachment with Hospitals : All admitted students must be attached to a full fledged hospital having a pathological laboratory. Admissions will not be granted without such an attachment.